Sight words are common words that are often not spelled phonetically but must be read fluently and automatically at first sight. 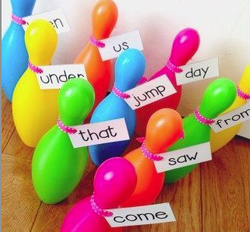 We teach sight words in a fun way through games and activities. Tippy Toes uses 4 books that were designed by primary school teachers with more than 30 years of teaching experience in the US. Set 1 and Set 2 are used in Grade 3, Set 3 and 4 are used in Grade 4. Over two year students will learn 159 words. 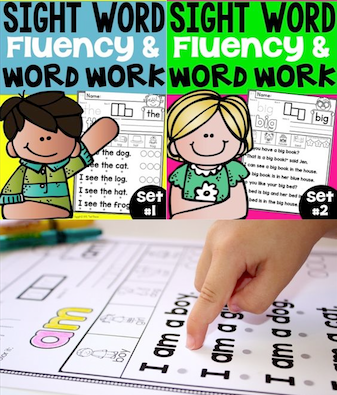 The books continue to review and repeat each previously taught sight word, and continue to build upon them in a logical and consequential order.